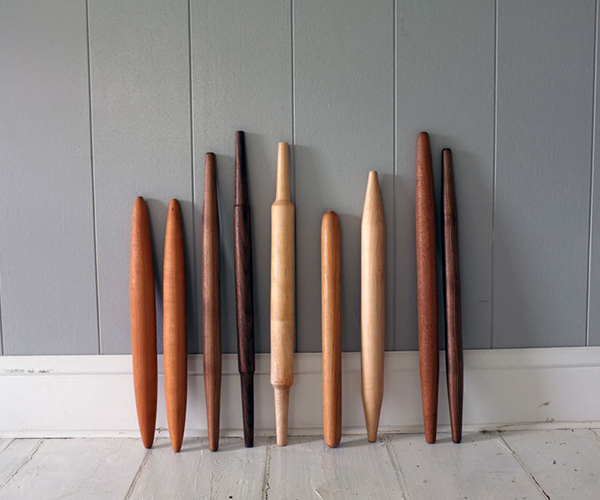 If you have a ton of pies to make for the holidays or if you are making your way through Julia Child’s cookbook you are going to want one of these rolling pins as your compadre. 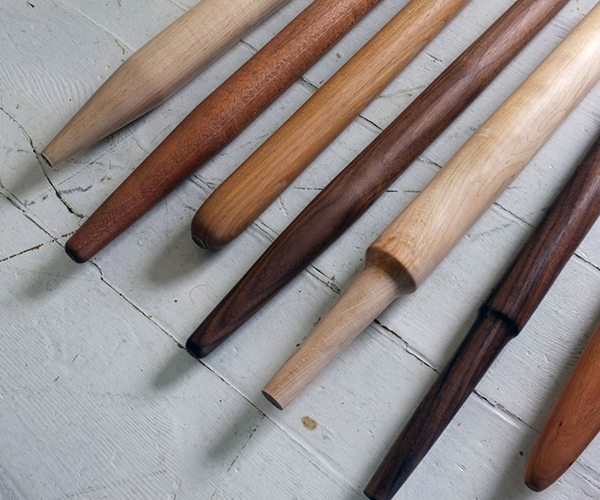 Furniture maker Michael Robbins has put his spare pieces of cherry, ash, white oak, walnut, sycamore, and maple to good use by fashioning these stylish tools. 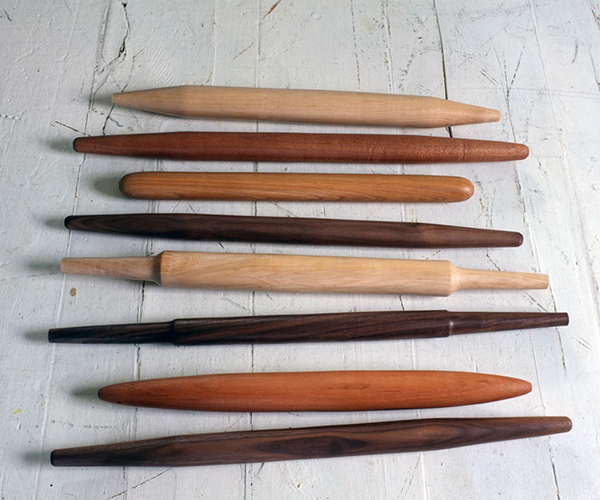 You can specify a tapered or handled pin and each is hand made for you in upstate New York.